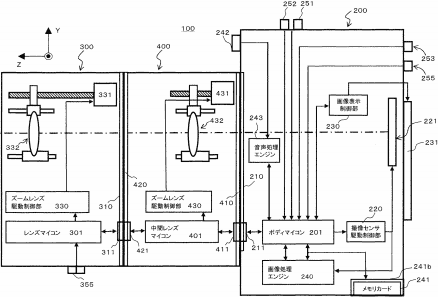 Panasonic filed a patent 2012118522 in Japan for a teleconverter with a motorized zoom. 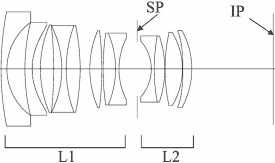 The user will be able to select the desired focal length by using the zoom of the lens and the teleconverter. 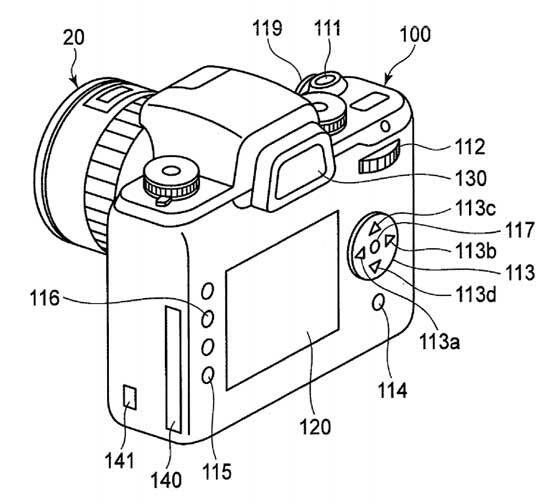 Pentaxforums found some interesting Pentax DSLR patents (8208056 and 8208032) - could they be for the rumored full frame camera? 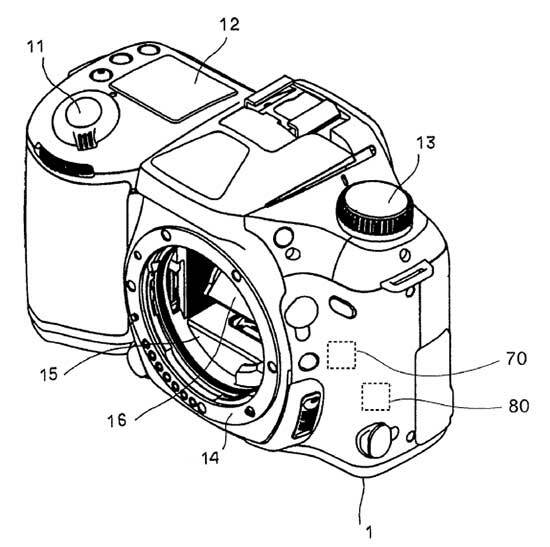 This entry was posted in Canon, Panasonic, Pentax and tagged Patents. Bookmark the permalink. Trackbacks are closed, but you can post a comment.